Hugs and good cheer to you this Christmas and in the coming new year. Merry Christmas to you Rosemary. I love this beautiful post. 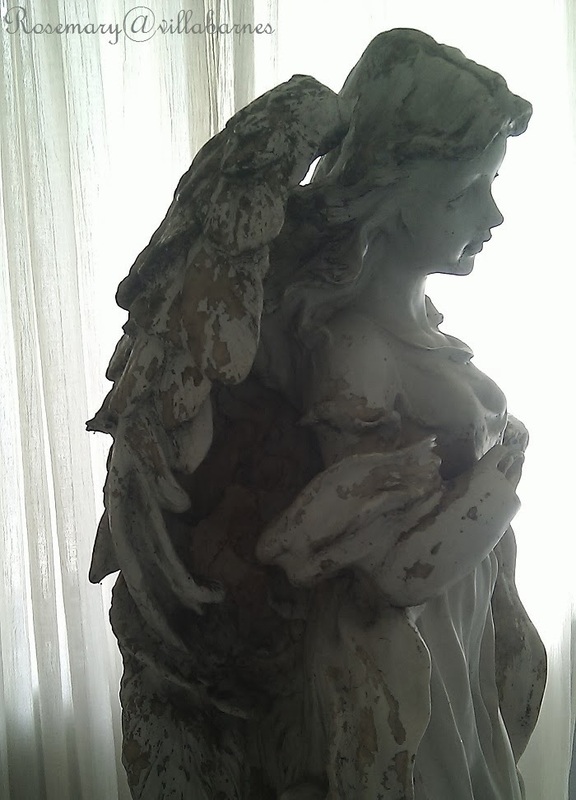 The angel is just gorgeous. I have so enjoyed getting to know you better in this past year and look forward to getting to know you better in the coming year. Your inspiration is always gorgeous and I have loved visiting your blog. Merry Christmas. Merry Christmas to you and your family, always enjoy your inspiring projects and thoughts! Peace and joy! Merry Christmas, Rosemary! Wishing you a peaceful new year! 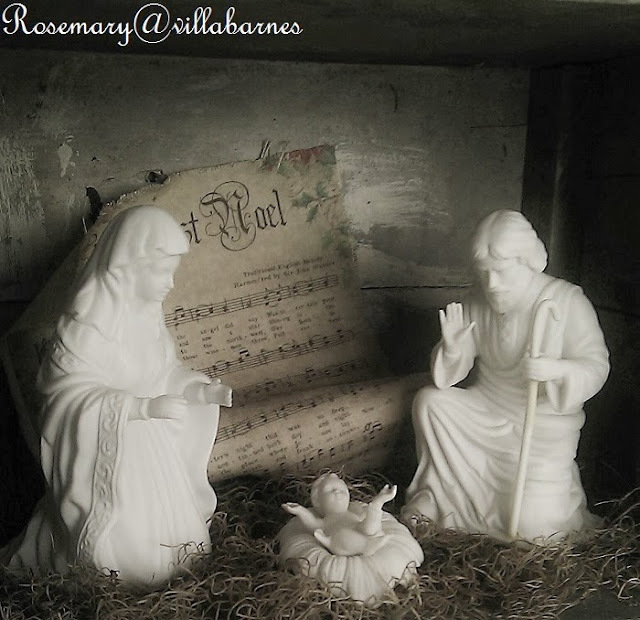 Beautiful, Merry Christmas Rosemary to you and your family!!! May God watch over both of us for 2014, and to good health for us!!!! Blessings to you and yours this beautiful season! Looking forward to the new year with you in it and all the creativeness you will add to it. What a beautiful nativity set! Hope you had a wonderful Christmas with your family. Merry C'mas lovely girl...hope you all had a wonderful holiday and much blessings. I hope you had a great Christmas Rosemary. Happy New Year!